Despite your diligent efforts over the last year to ensure your weed problem wouldn’t return, there they are—invasive patches of crabgrass, clover, wild onion, or poking up through your beautiful green grass and threatening to wreak havoc throughout your entire yard. 85% of weeds can be controlled through an ongoing preventative maintenance program. The key is ongoing. Just like one flu shot won’t prevent the flu forever, one weed treatment won’t eliminate weeds permanently. The remaining 15% cannot be controlled by preventative treatments. 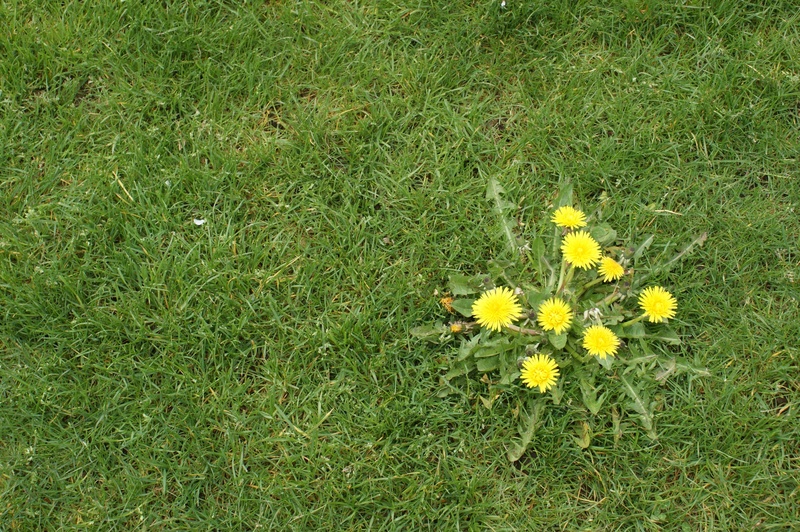 These hardy perennial weeds require specialized products to be controlled or eliminated. Consider calling in a lawn care professional, who can diagnose the problem through experienced eyes and apply the specific products that will get rid of current weed infestations, and deter future invasions. Here are some ways experts work to create weed-free lawns. 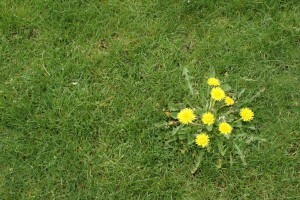 Pre-emergents can control weeds and prevent them from seeding and growing. In fact, by using a pre-emergent, about 85% of the growth can be curbed. Homeowners who had a lawn care program that included applying a pre-emergent product in February or March repelled 85% of common weeds. For the remaining 15% of escape weeds, consistent spot spraying will eventually control those weeds. The effectiveness of spring pre-emergent treatments biodegrades over time, however, meaning weeds can sneak through without a second round of weed control in the fall. 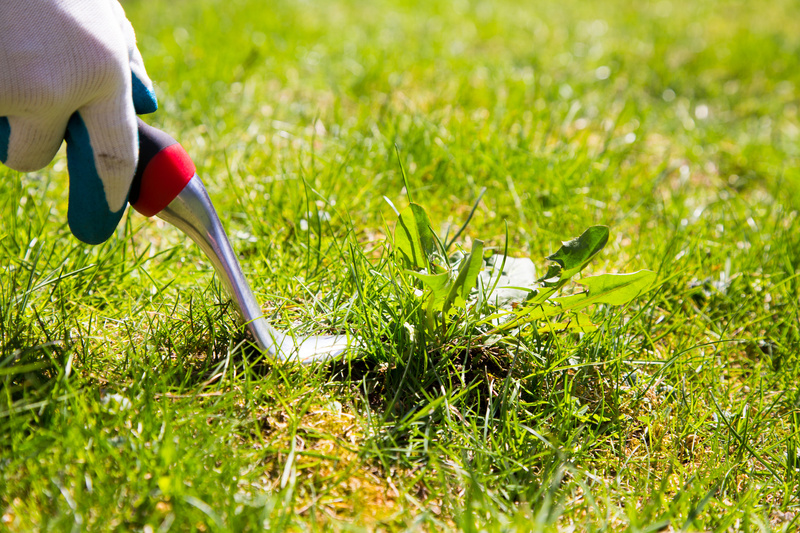 For homeowners who didn’t treat for weeds in the spring, the fall isn’t too late to begin! Eliminating weeds prior to the first frost will manage weeds going into the dormant winter season and prevent re-growth in the spring. Combined with a pre-emergent treatment next spring, homeowners can prevent poa, or annual meadow grass, which shows up in winter lawns and spring crabgrass. There is no permanent solution for ending a weed problem, but an ongoing fertilization and preventative program will not only create a beautiful healthy lawn, it will prevent weeds from taking over your yard.